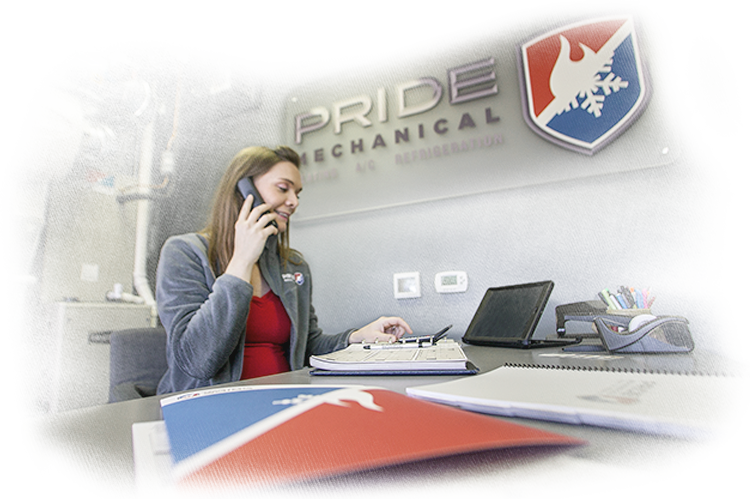 Pride Mechanical, Inc. is located in and operates out of Lenexa, Kansas, serving residential and commercial customers throughout the greater Kansas City area. We guarantee our commitment to providing superior heating, cooling, and refrigeration services, repairs, and replacement. 24 Hour Emergency Service Available – Call now if you are experiencing a problem or for more information about after hour rates on nights and weekends. We are so very appreciative and grateful for Pride to have our home cool for the summer heat. We would highly recommend Pride to anyone who is needing a new unit, maintenance, or repairs on their AC or furnace.